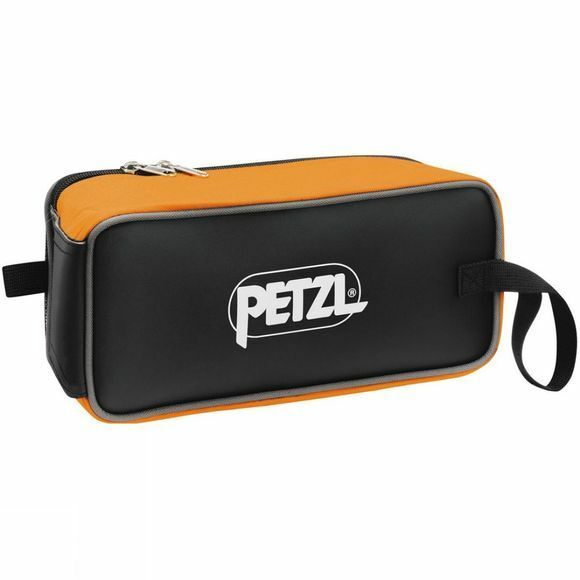 The Petzlcharlet Fakir Bag is Designed for carrying crampons, this PVC-free zippered nylon compartment is also great for screws, extra picks, etc. 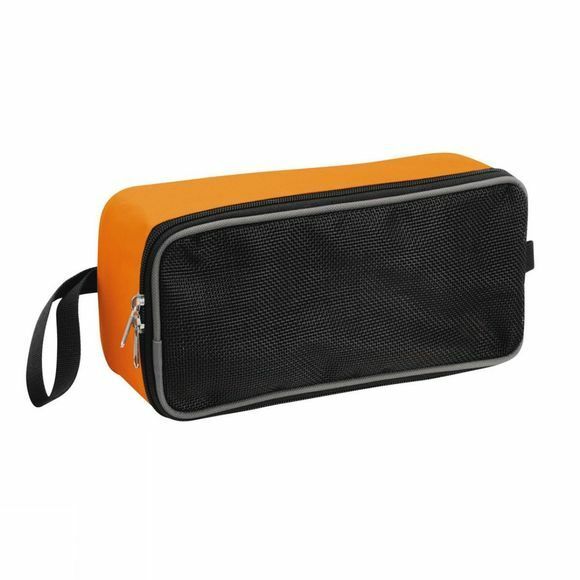 Reinforced, semi-rigid bottom protects your pack from sharp tips. Featuring a mesh top panel which allows water to escape and your equipment to dry, and an internal strap that keeps the crampons in place.